Why Me? Why am I here? Why did this happen? Can you help me understand? Where's the lifeline? Where can I turn? Is there any hope? We have questions. Real, important and challenging questions. 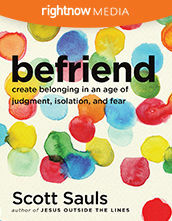 Questions about family, finances, and forgiveness. Unsettling questions regarding illness, death and eternity. Don't we crave answers to these questions that tug on the deepest parts of our hearts? 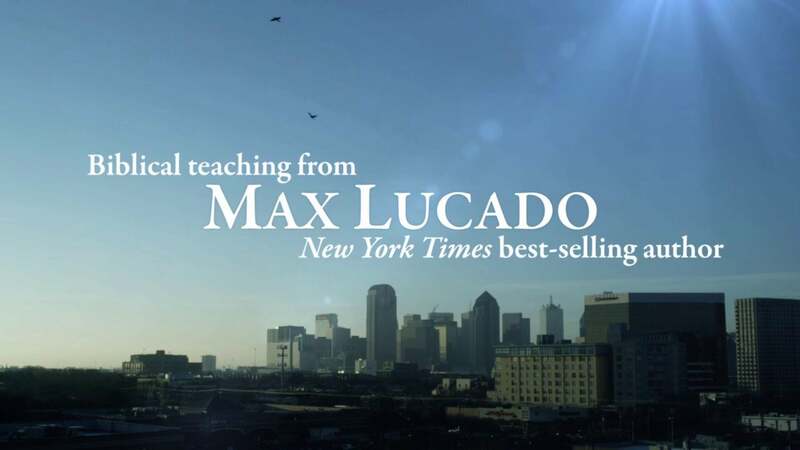 Max Lucado has received thousands of questions and wrestled with plenty of his own. In these eight sessions, one of today's most trusted pastors takes on life's most important questions. Here's hoping that his answers to the questions of others will help you find answers to your own. Smith & Julie – Smith and Julie lost their young son in a dreadful accident. 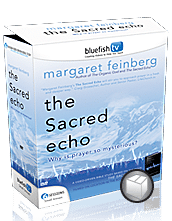 As they suffer in their sadness, they ask God, “Why would you allow this to happen?” This heart-breaking real-life story shows how God is working in their lives in the middle of intense, personal tragedy. 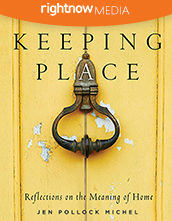 Rian – Rian is grateful for the life God has given him; content in his family, home and career. But he honestly shares that he lost the passion he once had in his faith. Rian's candid real-life story illustrates the times when we feel distant from God and wonder how we can regain our passion. Max serves the people of Oak Hills Church in San Antonio, Texas, where he has been on staff since 1988. He preaches and writes to the hurting, the guilty, the lonely, the discouraged. And his message is simple: God loves you; let him. That message has traveled around the world in more than 54 languages via more than 120 million individual products. Most of these products are books (92 million), which have occupied spots on every major national bestseller list. 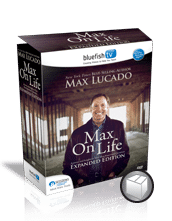 Over the years Max Lucado has been featured in countless national media outlets, dubbed “America's Pastor” by Reader's Digest, and named one of the most influential leaders in social media by The New York Times. Max and his wife, Denalyn, served as missionaries to Brazil for five years, and the experiences became the topic of his first book On the Anvil, published in 1985. Max has since written over 30 books, his latest is Glory Days: Living Your Promised Land Life Now, which offers insight into living a “full throttle” life. Max and Denalyn have three grown daughters and two son-in-laws.